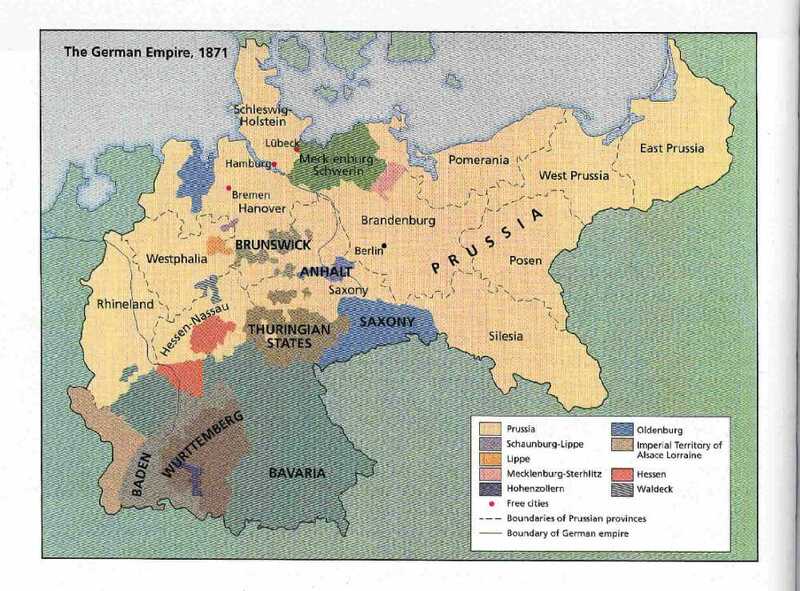 Pomerania is the location where I have located my Rettammel family last location in Germany. I found your blog doing a search on Boschpol. I believe my great grandfather George Hahn came from Boschpol and arrived in NY in 1862, before moving to St. Joseph Mo., then Kansas. From a History of Marshall Co. Ka, he was born 1838, the son of Christian and Catherine Patzke. They look quite prosperous in an old family photo posted on Ancestry. It looks like Boschpol is just a small village. It sounds like there is little surviving documents from Boschpol. Sorry so long to reply. I have not been blogging for some time. Yes Boschpol was small about 500 or less people back 150 yrs ago. There is little survivng documents since much was destroyed during WWII.